Commercial roofing requires proper maintenance for it to remain useful. Winter is a time of the year when the elements take their toll on roofs. With each successive winter, roofs weaken and may fail if they aren’t protected to withstand the extremes of temperature and weather. Winter is known for bringing with it lower temperatures and very likely, more rain as well. This has a negative effect on commercial roofing installations after the warm, dry period of spring and summer. Changing temperatures can mess with the stability of a roof a great deal. When roofing materials heat up, they can expand and stretch. As they cool down, they contract and shrink. This constant contraction and expansion leads to the weakening of the materials used to create the roof. When the roof expands and contracts, the overlaps and joints allow for the roof to expand as it absorbs heat. The problem is that the screws and rivets used with the roof aren’t made to do the same. This constant motion of expansion and contraction expand the screw holes and cause breaks in the silicone seals; this causes leaks in the roof structure. Normally, a client simply has to seal the silicone to stop the leak, but eventually, once it gets to the point of hardening and cracking, resealing isn’t going to do much to stop leaks. Commercial roofing has a lot more to worry about than just the changes in temperatures. Debris from the warmer months that find themselves in guttering can solidify and harden into a very hard structure that could lead to pressure being exerted on the guttering. In extreme cases this could lead to the system sagging and breaking loose. Sometimes the debris finds itself pulverized and makes its way into pipes as dust which could eventually lead to the clogging of these pipes and even more trouble come the wetter months of the year. Prevention is a lot better than any cure could be, and dealing with these matters means heading them off before they can cause any damage. One of the best ways to do this is to undergo a roofing inspection before the winter months set in. Roofing inspections, when undertaken by maintenance professionals, can quickly and accurately identify the problems that a roof is likely to face in the coming winter. Once the problems are identified, it’s a simple matter of taking the necessary steps to deal with those problems before they lead to leaking roofs and clogged gutters. In older roofing systems, it would be a much better idea to replace the entire roofing system rather than simply make minor repairs. In systems that aren’t advanced in age, small fixes would suffice. Early detection of problems makes it easier to fix them. However, most consumers need to have professionals doing their maintenance that the client can put their trust in to advise you based on what you need, and not what would benefit them the most. 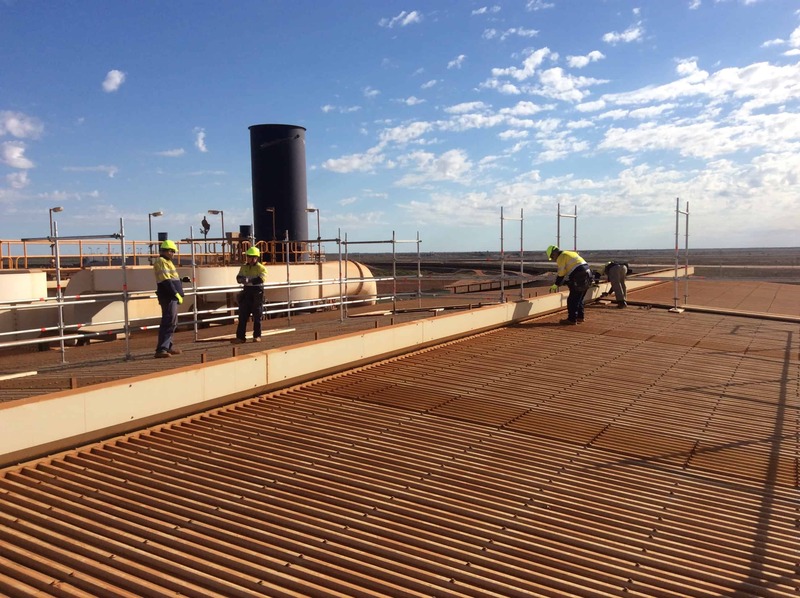 PRC Building Services takes great pride in offering high quality commercial roofing inspection and maintenance services that caters to what the client needs. Check us out today to experience the convenience of a one-stop-shop for all roofing maintenance needs.